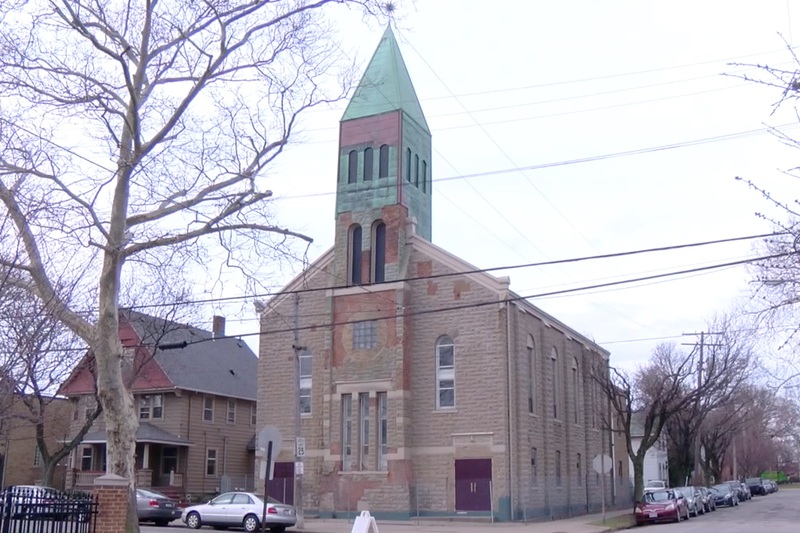 CLEVELAND — For the better part of the last century and a half, the old First Reformed Church has stood at the corner of West 32nd Street and Carroll Street, but the last few years have not been kind to the church which served several different West Side congregations over its lifetime. The weather beaten facade showing its age where portions of stone had fallen off exposing the worn brick damaged by water over the years. The fate of the church, which has been empty, was unclear until it was acquired by its Ohio City neighbor St. Ignatius High School. After much thought the decision was made to pursue a simultaneous goal of making an investment in both the city's past and its future. St. Ignatius will soon begin the process of restoring the exterior of the church to its historic origins while converting the inside into the new Welsh Academy middle school. "The vision for the school has been in the works for over 25 years," said Mary Ann Vogel, the school's new principal and implementation director. "We've said let's open up a school for boys of modest economic means, not only from the local community but from the city of Cleveland and the surrounding suburbs," she said. "It is exclusively and specifically for boys of modest economic means. This is research based good education, good pedagogy." The school will open this August with the first class of 20 6th-grade boys and add another class every year until they hit 70 or 80 students. 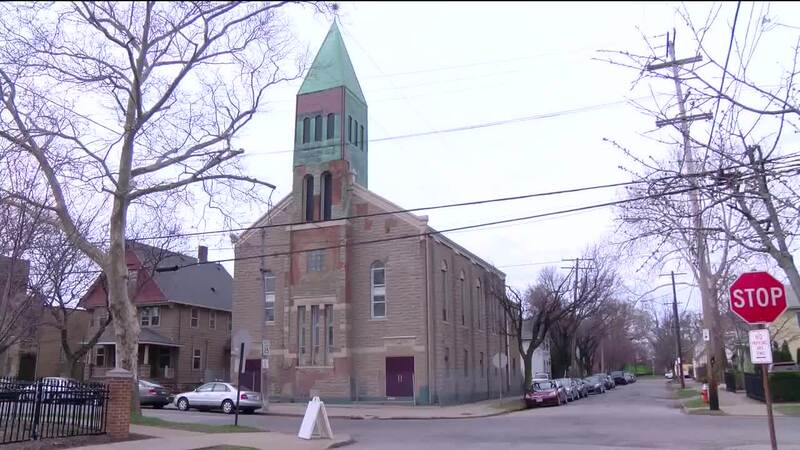 The first year will be spent in a neighboring building while the work on the church conversion, which was approved Thursday by the Cleveland Landmarks Commission, is completed. "The Welsh Academy is the opportunity for St. Ignatius High School to get back to its roots," Vogel said. "When it started as a school back in the 1880s, it started as a school for the children of immigrants in the local community. So this is our way of getting back to those early days of helping students and giving students that opportunity for an education and change the trajectory of their future." Making Cleveland a better land by saving a cornerstone of the past and using it in the educational foundation of the future. "This is everything I've wanted," Vogel said. "I love the historic component that we're keeping the outside of this building to it's truest historic form but then the inside of it will be created for this pedagogy that we're creating so boys can collaborate and work with one another and get their hands dirty in the work of learning." An information session has been set up by Welsh Academy for April 24 from 5 to 7 p.m. for any families interested in becoming part of the school.